Instead of succumbing to diet culture this spring break, embrace your body with one of ISHINE365’s self-love-promoting swimsuits. 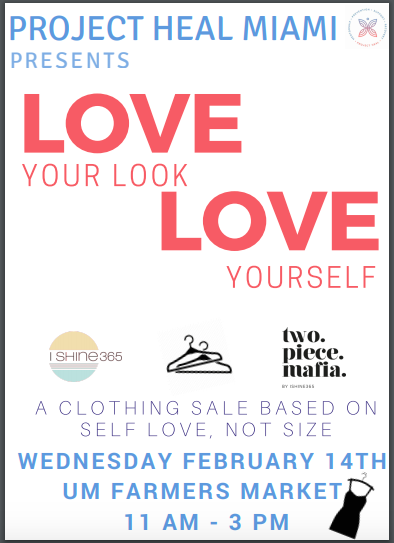 Students in Project HEAL Miami have partnered with ISHINE365 to bring the swimsuits to campus Feb. 14. Project HEAL is a nonprofit organization with the goal of funding in-patient treatment for those struggling with eating disorders and promoting the idea that full recovery is possible. The organization has chapters throughout North America, including UM chapter Project HEAL Miami. Senior Danielle Lowe, chapter president and music therapy major, said she got involved with Project HEAL after struggling with an eating disorder and seeking treatment. Sometimes, less fortunate patients have to leave treatment before they are ready, and some can’t afford to go at all. As for Project HEAL Miami’s partnership with ISHINE365 and its sister company, Two Piece Mafia, Lowe said it happened by chance. The company happened to be hosting a weeklong warehouse sale in South Miami. It invited Project HEAL Miami to table at its store and agreed to donate a portion of the week’s sales to Project HEAL’s national treatment grant fund. 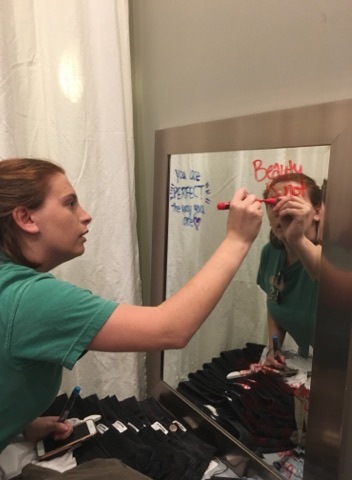 Lowe and three other members of the Miami chapter attended the warehouse sale on Feb. 4, where they provided information to shoppers about Project HEAL and wrote positive body image affirmations on the dressing room mirrors for shoppers to read. After the successful warehouse sale, ISHINE365 decided to co-host a “flea market” sale and donation booth from 11 a.m. to 3 p.m. on Feb. 14 on the Foote Green. The company will accept gently-used clothes that donors have negative associations with, such as clothes that are too small and make them feel bad about themselves or motivate them toward unhealthy weight loss. These clothes will be resold to benefit ISHINE365 and Project HEAL’s charitable goals. ISHINE365 will also be selling its signature “love. your. 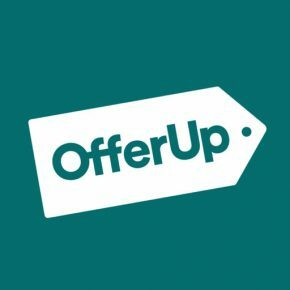 body.” swimsuits at a special UM discount. Follow @ProjectHEAL and @ISHINE365 on social media for more information, or visit their websites at theprojectheal.org and ishine365.com.